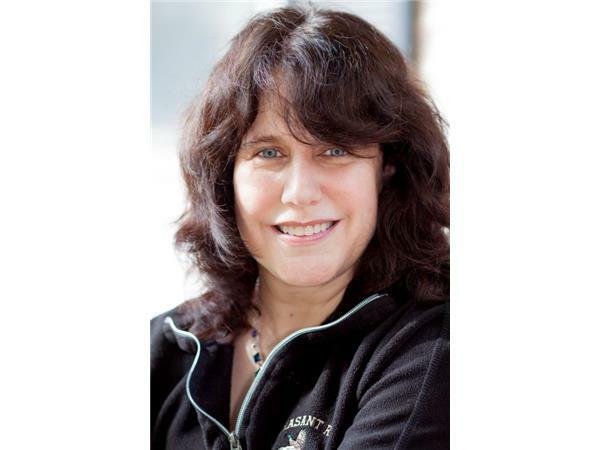 Elgin, IL – Chronic Fatigue Syndrome is characterized by extreme fatigue that can't be explained by any underlying medical condition. As you can imagine, CFS can be an incredibly frustrating, if not altogether debilitating disease that robs you of the essential energy to enjoy a quality of life. 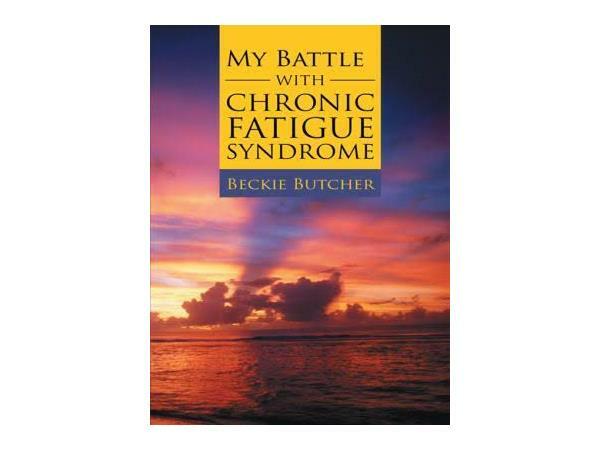 Beckie Butcher is the author of My Battle With Chronic Fatigue Syndrome, which chronicles her struggle with the autoimmune disease. Butcher had been in cooking school at the time. One day in class, she discovered she was more than just weak; she was exhausted. She could barely lift her arms or legs, like anchors were tied them.